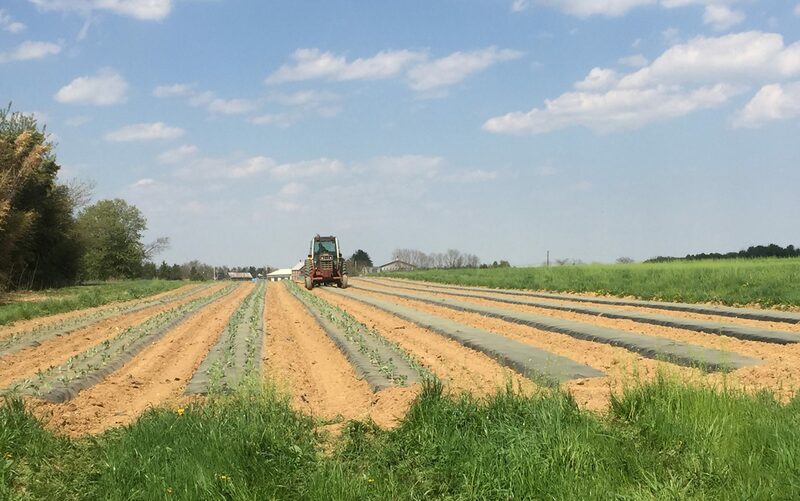 Here is a video of the guys bringing in a load of kohlrabi from the field. Before it can go to market the have to trim off excess leaves, wash all of the veggies, pack it in crates and then store it in the cooler until it is ready to get packed onto a truck destined to either a market or a CSA drop site. Every vegetable gets the same treatment and, as always, is handled with care. Great article! Lots of helpful information. Thanks for sharing.